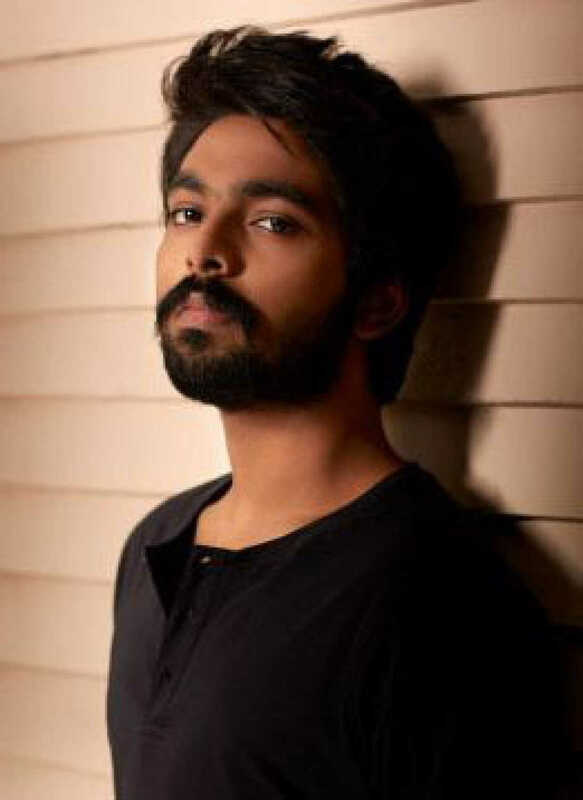 G. V. Prakash Kumar is known for 4G(2019)	,Adangathey(2019) and Karikalan(2019). Do you look like G. V. Prakash Kumar? Ever since the announcement, audiences have wondered if Ranaut can pull off the role. Director AL Vijay said it is a pan-India film, and Ranaut is apt for the role. When you take Bruno, a furry Golden Retriever in a pivotal role, out of action, there’s hardly anything worthy of discussing in the film. Vijay spent eight months on researching and developing his script. The film will be simultaneously made in Hindi and Tamil. I declare that I wish to represent "G. V. Prakash Kumar"